in my other bedrooms. 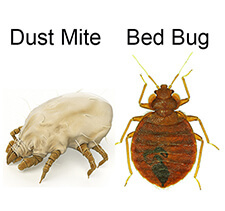 I have had no further problem with bed bugs. Bed Bug Barrier definitely works.